What comes to mind when one thinks of Tasmania? A paradise isolated from the strain of everyday life? Yes. 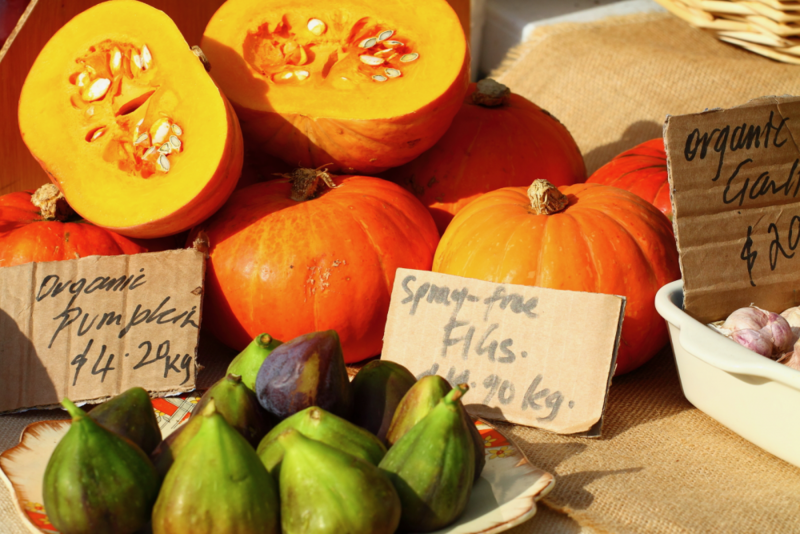 An island famous for its wine and internationally-acclaimed gourmet food? Also true. And of course, it is the home of native wildlife that captures the imagination. But there’s more. The real gem of Tasmania is its incredible community forged by group spirit as well as the mutual help locals provide to each other. Isn’t that a great place for entrepreneurship and crowdfunding to strive? Let’s find out. Tasmania offers a favourable climate for businesses. Lately, many entrepreneurs and start-ups have emerged, supported by various accelerator programmes created by the Tasmanian Government. Coworking spaces are also burgeoning and include Enterprize, Startup Tasmania, We works and Cowork Launceston — all providing means for ideas to gain ground and develop. From a financial perspective, it’s possible for companies to get real financial support. In 2016, millions of dollars were pumped into several local innovation hubs. Additionally, the 2017-2018 Tasmanian State Budget has planned for the injection of, notably, $2 million of grants directed to small businesses for traineeship and apprenticeship programs, and $900,000 to launch a new start-up initiative. Now start-up can also look to crowdfunding as a new source of finance. Reward-based crowdfunding can be an ideal option for food and beverage producers starting up or looking to expand. It is difficult to know where to start with the Tasmanian entrepreneurial success stories from Biteable to Secret Lab to Savage Interactive and Live Tiles. Biteable is acool, video creation start-up which perfectly illustrates the potential to build something for the global market from Tasmania. The company, based in Hobart, originally focused on the Australian market and now has over 3 million users. The founders Simon Westlake, James MacGregor and Tommy Fotak are committed to developing their company in Tasmania. We met with Simon who told us, …..
Then there are the new rising stars like Bitwoke, Gretel and Evidently App. Bitwokecreates secure Al software for IoT devices. Dr Gary McDarby, the GM Business Development and Operations Australia and EU, is serial entrepreneur with expertise in incubation and early traction for DeepTech Innovation. Until recently he was CEO of Enterprize Tasmania and established the start-up ecosystem hubs in Hobart and Launceston. Karen Hind who has been voted one of the top 10 women to watch took time out in Launceston to talk to us about developing her Evidently Appto record evidence in cases of abuse and join the session we held “Crowdfunding Strategies for Start-ups”. Whilst there are many crowdfunding success stories we have selected The Eleventh Order Brewery as it is a great illustration of how the first step with a successful crowdfunding campaign can be enough to get a business started and from there they can go on to grow. 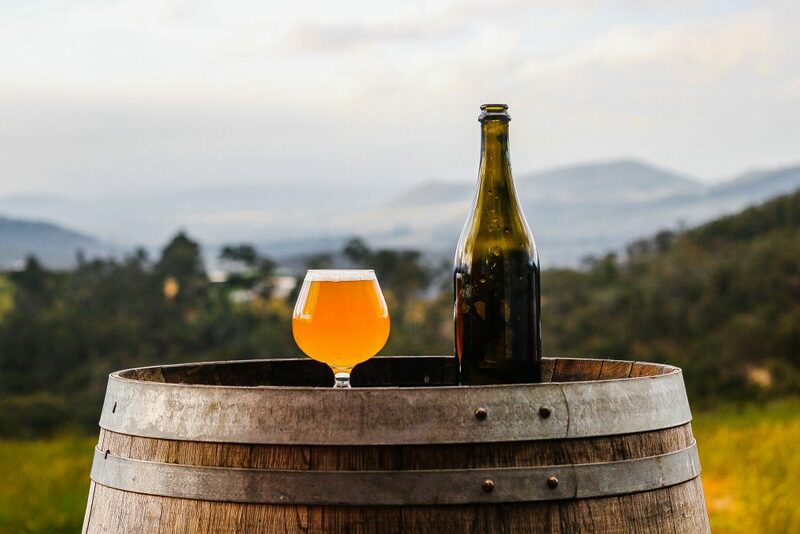 Jethro Havenhand, the owner of the Eleventh Order Brewery, which brews and serves its own beer, ran a crowdfunding campaign on ReadyFundGo to scale up production. The campaign hit its funding goal and now Jethro and his wife have now opened a cellar door bar on the High Street in New Norfolk. If we consider Jethro’s campaign there are two aspects that are pivotal to crowdfunding success that immediately spring to mind. We have already talked about the amazing community spirit in Tasmania — and that’s exactly what you need when it comes to engaging backers to help you get innovative initiatives off the ground. Indeed, when someone decides to pledge funds to a campaign, it’s not just about the opportunity to buy an innovative product at a discount. Another motivation is to be part of something bigger and join an online community sometimes composed of hundreds or thousands of members whose collective goal is for a project to come to fruition. As was the case with Biteable, Tasmania and, in general, Australia can be great places to test a new product or service, see how the market responds, and gather insights before committing resources to international expansion — in particular in other countries sharing the same Commonwealth roots, economic environment, and language. The same applies to crowdfunding. 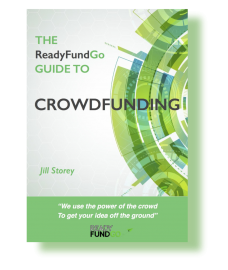 Entrepreneurs can kick off their crowdfunding campaign leveraging local support from a responsive and highly-targeted community for their initial backers to gain the traction and momentum needed before targeting the broader Australian and global crowd. Tasmania’s entrepreneurial ecosystem is rising, offering plenty of possibilities for both locals seeking to jump-start an idea as well as more established start-ups ready to scale. Why not use www.biteable.com to make your campaign video. Biteable is on a mission to be the “world’s simplest video maker” and it is “FREE”!! 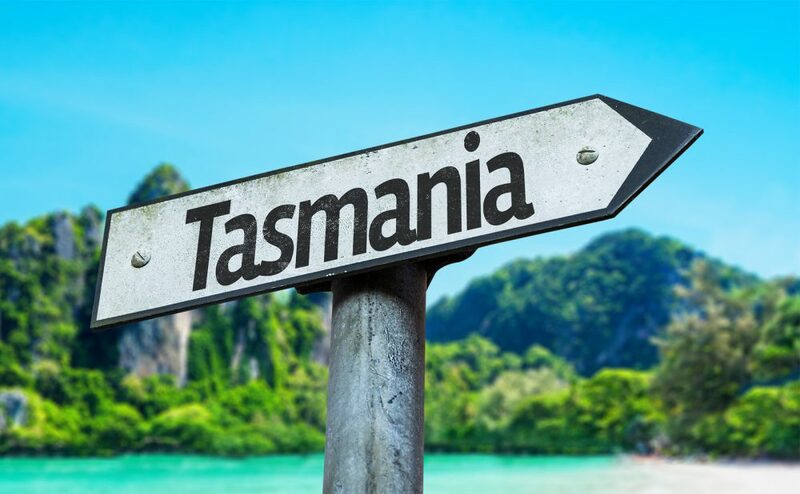 Similarly if you are keen to support the Tasmanian ecosystem and start-ups please e mail us at info@readyfundgo.com with the heading “Tasmania Campaigns” to be the first to hear about any new Tasmanian campaigns launching.